The web design process is geared to ride the screen compatibility revolution. Many designers are now focusing on responsive web designs to cater to the emerging needs of the modern tech world. Today the users have many options and they can choose to absorb information based on their preferred screen sizes. Thus the importance of responsive web design could not be neglected. 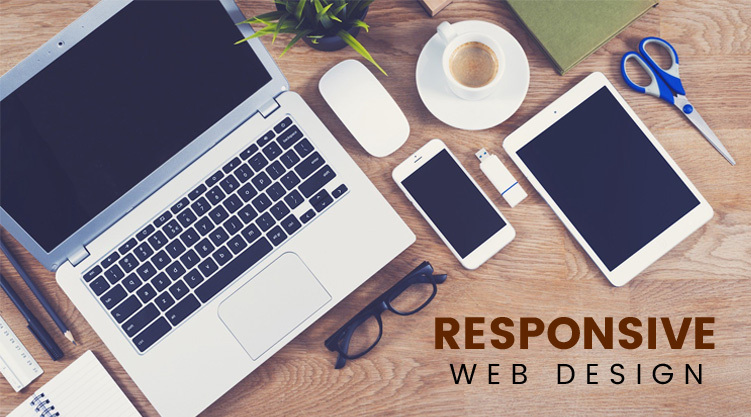 In this article I will provide essential tips for responsive web design. Consider designing a mobile site first which can be scaled to suit the tablets, phablets, laptops and desktops. Once the mobile site is ready, then adjusting the logo and text couls be done with least hassles. It is recommended to solve the challenges pertaining to the design framework on paper so that you get a fair idea on how to present it on the screens. There is a wonderful software called Adobe Edge Reflow using which you can easily set breakpoints and design layouts to fit different screen sizes. You can further refine your design by copying the CSS on Adobe Dreamweaver to increase efficiency. Navigation is a key for responsive designs and can be carried basis the menu elements we wish to have onto our site. If the site has about 2 to 3 navigation menus they can be easily included on the screen. If there are more menu elements then it is best to have a single menu icon that opens a list of menu items. Setting exact image dimensions will eliminate scaling and will aid in preserving the quality and resolution of the images. Responsive web design (RWD) is the need of the hour and is here to stay. Adhering to the discussed recommendations one can design a responsive site with minimized effort.